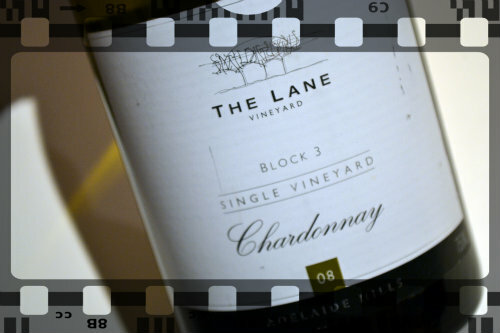 The Lane Vineyard is one of my favourite places to visit in the Adelaide Hills. We usually start the day off doing a tasting nearby and make our way there for lunch and tasting. Pro tip... if you want to go for lunch make sure you book - it's always full. Situated on it's only little hill and valley the views from the deck are stunning. Last time we were there for lunch there was a large party out on the balcony for a pre-wedding celebration and they definitely had the prime location to relax over several bottles of wine in the afternoon.